Location is wonderful; however, I had some difficulties finding the location at the first time. Room exactly as expected. Shower/bathroom was a bit better than expected. 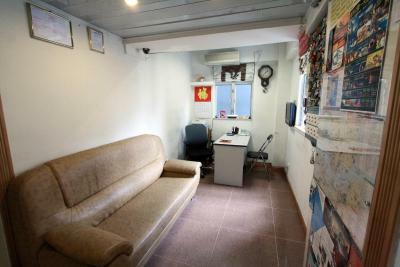 Great location away from many tourist traps in Tsim Sha Tsui area. Easy check in/out with minimal fuss for anything else in the area. 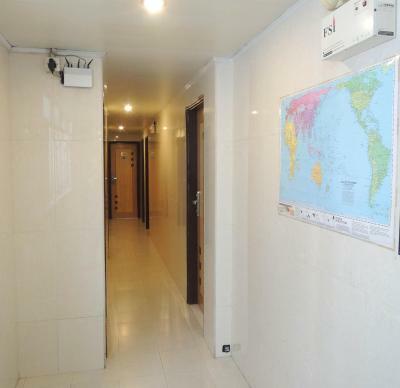 Easy walking distance to everything you may need nearby and just around the corner to the subway for access to the rest of Hong Kong. As we were in Hong Kong, it was low budget in an expensive city. It served our needs. Location was very good, which is near city center. 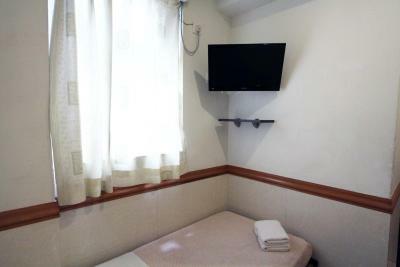 The City Econo Guest House has two entrances (the front which exits at Nathan Road and the back entrance which exits at Pilkem street). 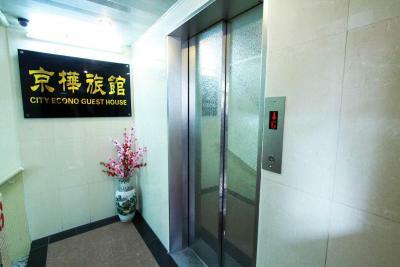 The elevator serves the Ground floor at the back gate and Level 1 at the front gate. 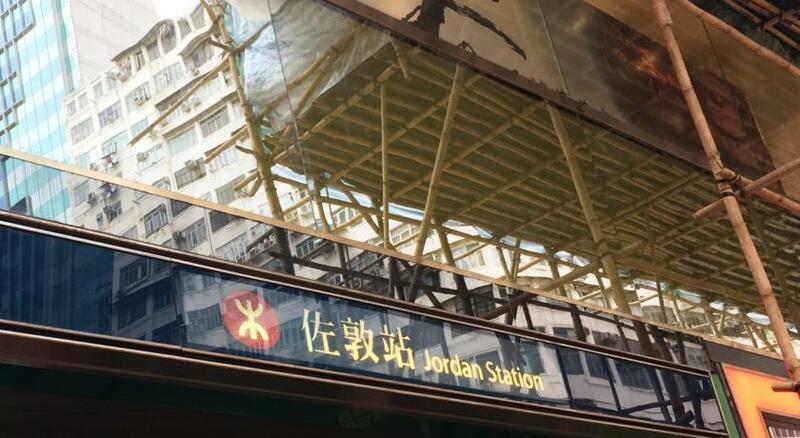 Jordan MTR is just near the back exit. From the Jordan station just go out to EXIT C (Bowring Street) and the guest house is on your right. It is also near 7-11 which is a life saver store in HK. Food is a bit pricey in the restaurants. The owner lets us check in early. We accidentally stained the sheets and the very next day, it was already without us requesting for it. Also they are cleaning the room and throwing the thrash everyday. Worth the money. Location is great! Almost everything. Especially the location. It's very close to Jordan Station, there's a milk tea nearby, and other stores. Good location and seemingly clean linens and towels. the location is great! along the Nathan Road. it is very near the MTR Jordan Exit C2. Likewise, it is very convenient. It is also very near to the "night market" and to the Airport Bus stop (A22 and N11). It is just adjacent to a Yeu Hwa department store. It is just a walking distance to Tsim Sha Tsui Ferry Terminal. Very convenient. Highly recommended for travellers with tight budget. recommended for those who will not stay more than 8 hours in the hotel room and tour around the city for the rest of the day. The price is fair for the facilities this place provides. 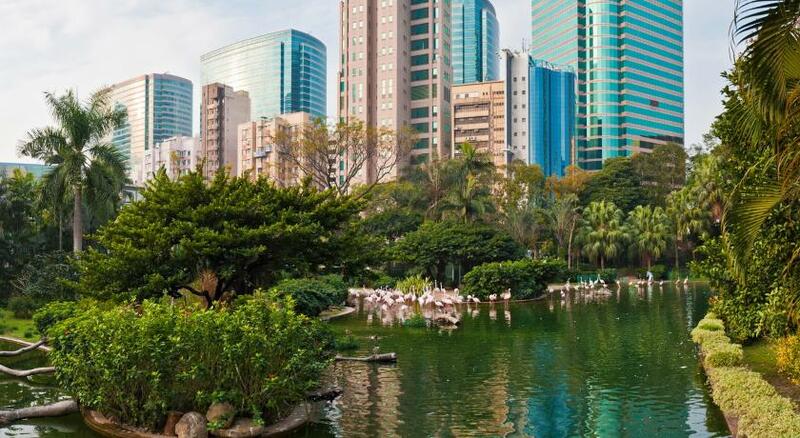 Amazing location, in the heart of Kowloon district. 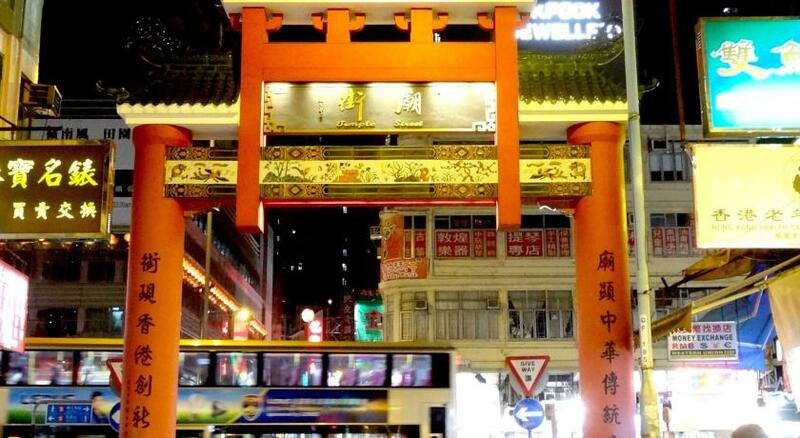 15 min walk from Kowloon Station. 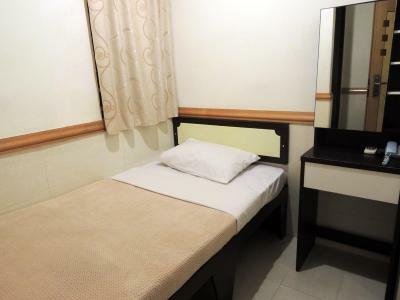 City Econo Guest House This rating is a reflection of how the property compares to the industry standard when it comes to price, facilities and services available. It's based on a self-evaluation by the property. Use this rating to help choose your stay! 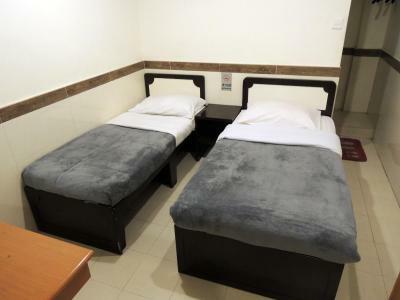 A warm Guest house run by a friendly family, City Econo Guest House located in downtown Kowloon, just steps away from Jordan MTR Station. The charming property provides special price attraction tickets. Free Wi-Fi access is available. 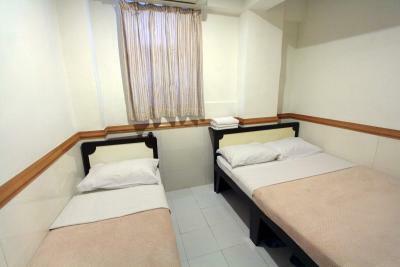 City Econo Guest House is 650 feet from Airport Shuttle Bus Station and 1,000 feet from Temple Street Night Market. China Hong Kong City, a commercial complex including a ferry terminal to Macau and China Mainland, is only 2,650 feet away. It is 0.7 mi to Hung Hom Station, while Hong Kong International Airport is 15 mi away. Simply decorated, each guest room is fitted with a flat-screen TV and air conditioning. 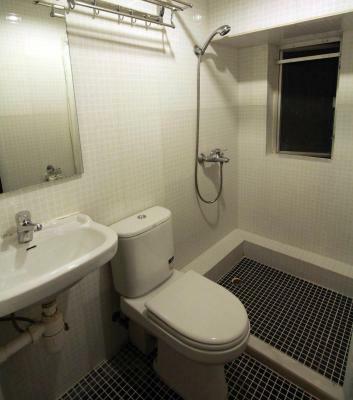 The private bathroom comes with cold and hot water shower. 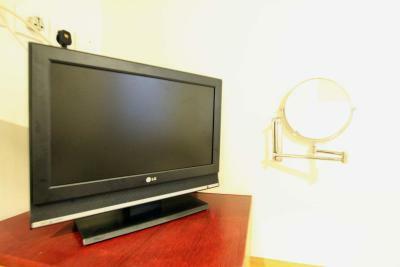 The guest house provides 24 hours CCTV Security and the electronic door access. Luggage storage service is offered. 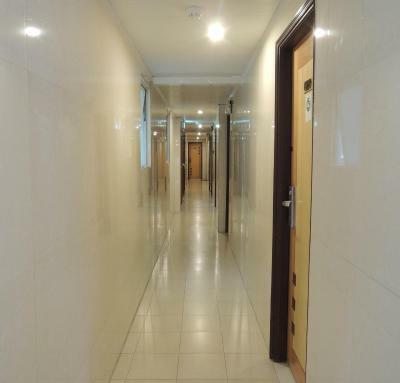 뀐 Located in the top-rated area in Hong Kong, this property has an excellent location score of 8.9! 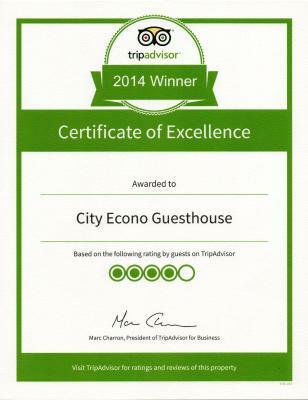 When would you like to stay at City Econo Guest House? Immerse yourself in the heart of Jordan district and minutes away from the best of what Hong Kong has to offer. Area Info – This neighborhood is a great choice for travelers interested in luxury brand shopping, clothes shopping and shopping – Check location Great location - show map Guests loved walking around the neighborhood! House Rules City Econo Guest House takes special requests – add in the next step! Please note that the property only accept cash upon check-in. Please inform the property of your expected arrival time in advance. You can use the special requests box when booking, or contact the property directly using the contact details provided in your confirmation. Please note that the property has 2 entrance: front entrance (227 cumberland house) and rear entrance (38 pilkem street). Guests please use 38 pilkem street access for check-in. Please note that rooms sharing the same room type may not be identical. 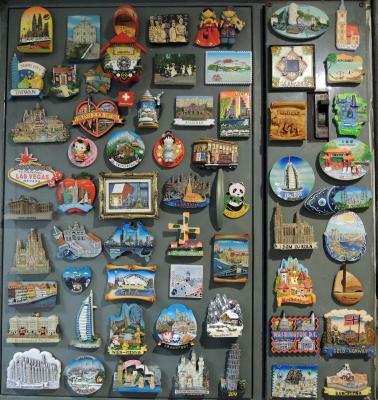 Photos shown only represent the characteristic ones. Please note that it is possible that the room you stay looks not exactly the same as the ones in the photos. 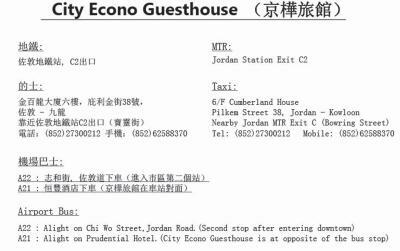 Please note that check-in and key collection take place at: 6/F, Cumberland House, 227 Nathan Road, Hong Kong . The towels are not large and soft enough. 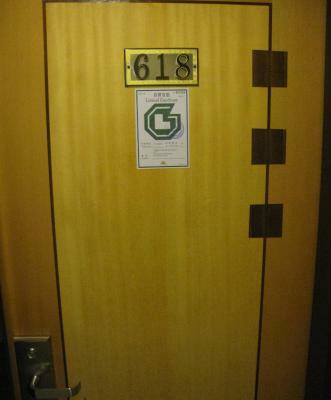 The rooms are quite small if you have large luggages. The toilet are small and corridor are a bit small. The lift are old and slow. No view from the window. 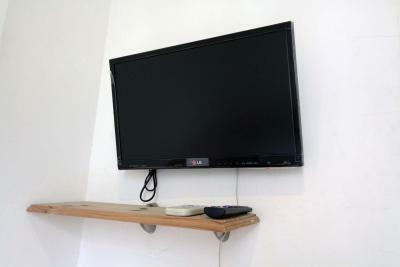 Tv have 3 channels only. Hair dryers are outside. Hot water kettle are also kept oitside in the small common sitting area. The location is fanstatic and convenient. We do not have to wait long or have a long queue line to use the lift although there is only one lift serving the guesthouse. (walking along the adjacent Nathan Road, we noticed some other tourist in long queue waiting their turn to take the elevators to their accommodation facilities) The owners look after it themselves and they are friendly and they even help you keep your luggages when you checked out at 12noon. 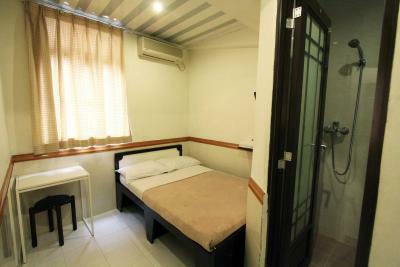 It is within walking distance to MRT and there are plenty of food shops around. Temple Street market and the Jade Market are also a few minutes walk. 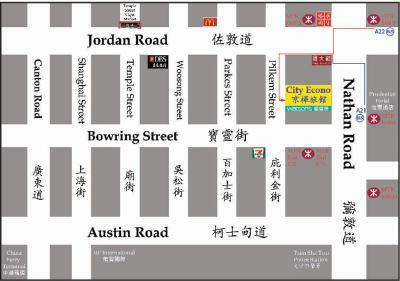 The Tsim Tsa Shui harbour area is alsobwithin walking distance. 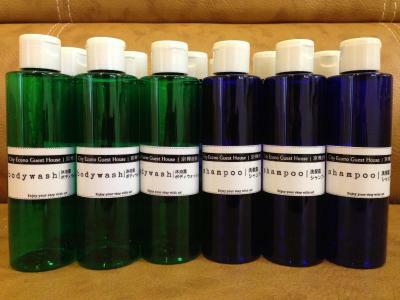 Good for those on a budget travel and not willing to spend a bomb on hotels accommodations. The airconditioning is cold. The room is small and Bed sheet is bit old. 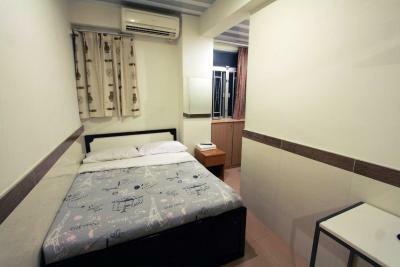 Guesthouse run by friendly couple Room is small, but that is the norm in Hong Kong in this price range. Bed was comfy, good shower, good aircon. Great location to explore the city, lots of shops and restaurants nearby. Despite the busy city, pretty quiet at night. Excellent place. Close to Jordan station and bus stop station (convenient transportation going to Airport and much way cheaper than taking the train) and every single shops is just around the corner you name it 7 eleven, mcdonalds, kfc, watsons, heaps of milk tea shops - (which is one of my favourite 😊) I recommend this place 101% YES!! And also the owner Mr Wong is a very nice man, helpful too. the lift caters a lot of floors, it sometimes will take around 5mins to wait for the lift cuz its the slow and old fashioned kind. no water dispenser so u have to buy lots of water. they will close the main door around 12 mn that also needs a tap card. they only provided 1 key card so u have to fetch ur friends at the main door if they will go home past 12midnight. Near Jordan exit c2, turn right and youll see a milk tea store(not KOi) beside it is the cumberland bldg. near a lot of eateries and near the temple street night market. the airport bus dropoffs also within walking distance. the room was quiet, was able to sleep comfortably during the night. the beds was also comfortable. 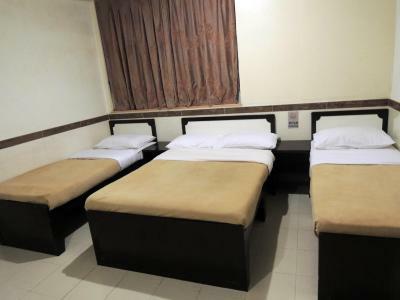 i chose the quadruple room and space just enough for 4 people (we didnt bring big luggagges). they change the towels everyday and they tidy up our messy beds as well. Very good location. Staffs are friendly and helpful.